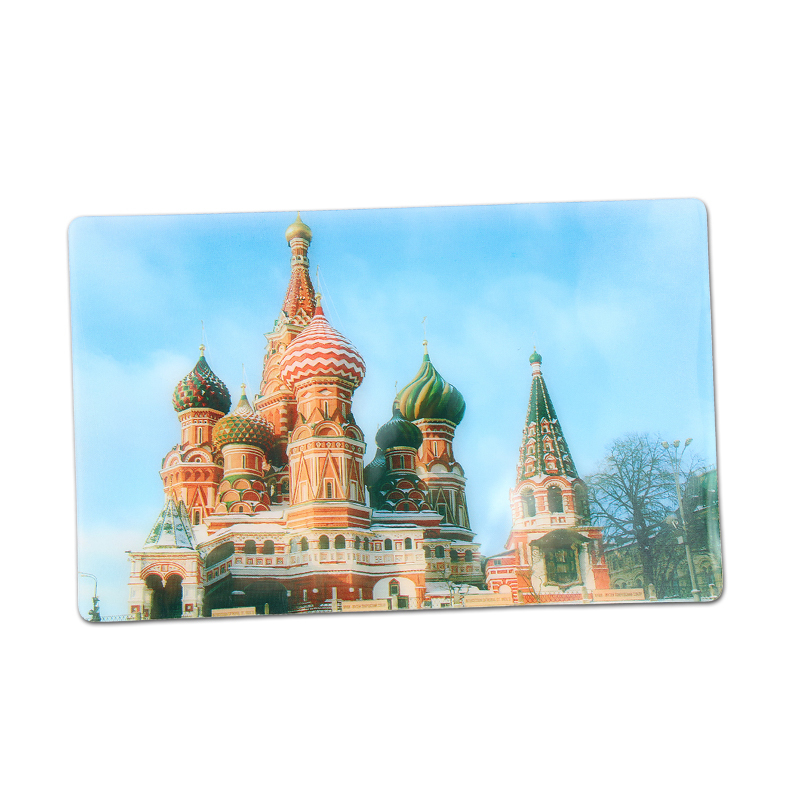 This sticky pad is designed to prevent slipping and sliding, it is a perfect accessory for your mobile device and other small objects. Place the pad on an unpainted dashboard, it will hold your cellphones, coins, keys, sunglasses, USB , pens, power bank , remote etc securely while you drive. 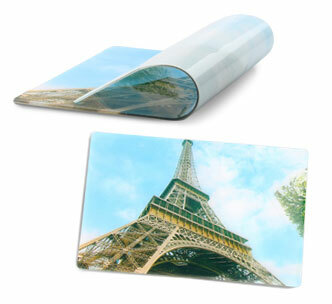 Made from eco-friendly PU gel , no adhesives and no residue magic mat. Heat-resistant and water-resistant, easy to adjust or reposition without tearing or losing shape. Sticks on car dashboards & mounts easily. 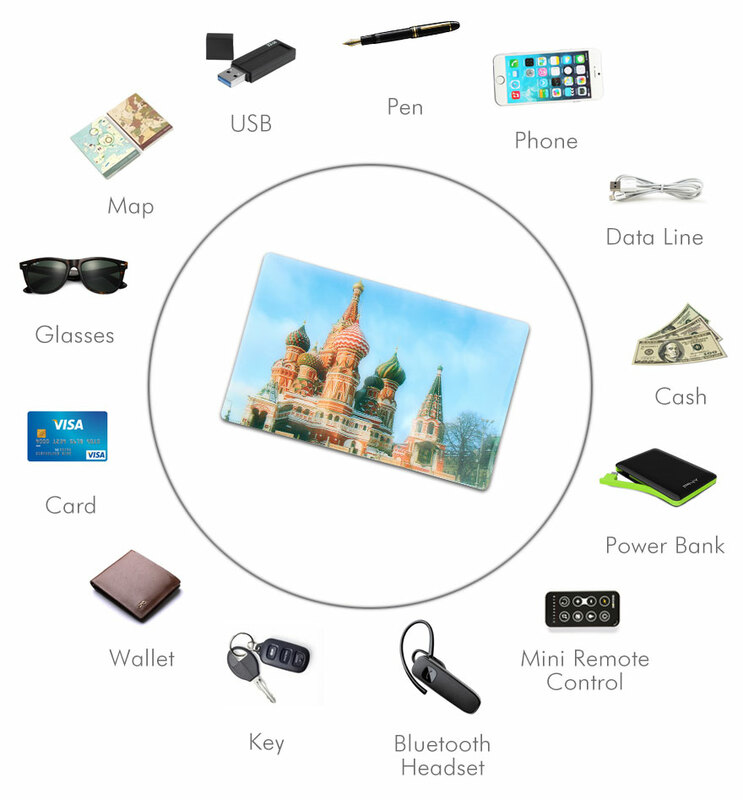 keeps gadgets and dash console neat, also can be used in office, kitchen, restroom. 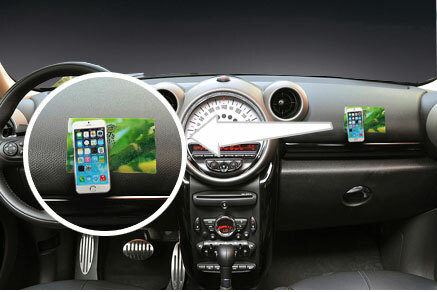 Gadgets can be hold at an angle of 90, it also can be completely inverted, turned back 180 degrees without falling off. To achieve the best fixed effects, please place objects on the pad with light pressure for 1-2 seconds; When the surface gets dirty, rinse it with water. 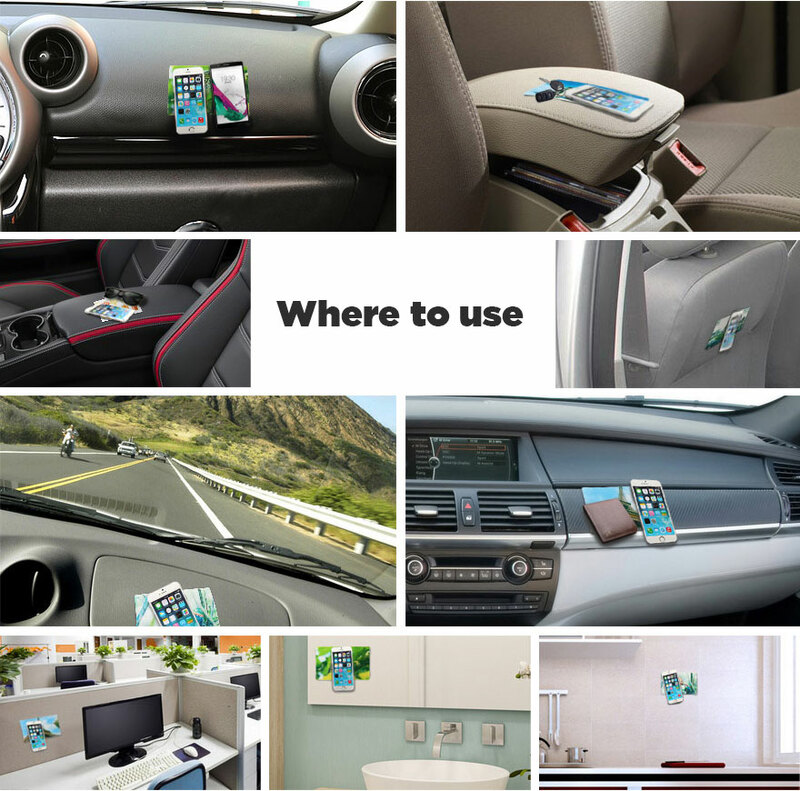 It's an unique automotive accessory , compatible with most vehicles, this self-adhesive non-slip pad not only provides easy access to automotive essentials, but also promotes safe driving. 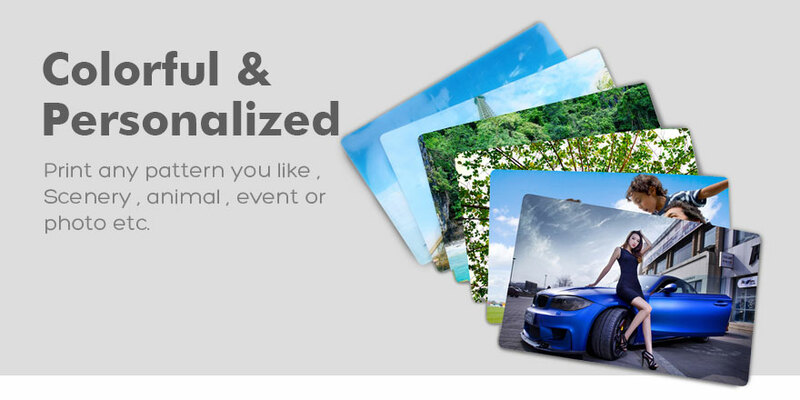 Decorate your car with our customized sticky pad now . OEM design welcomed at 500 units .